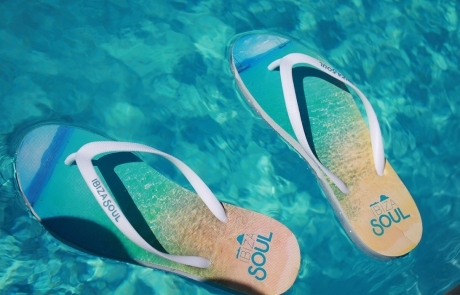 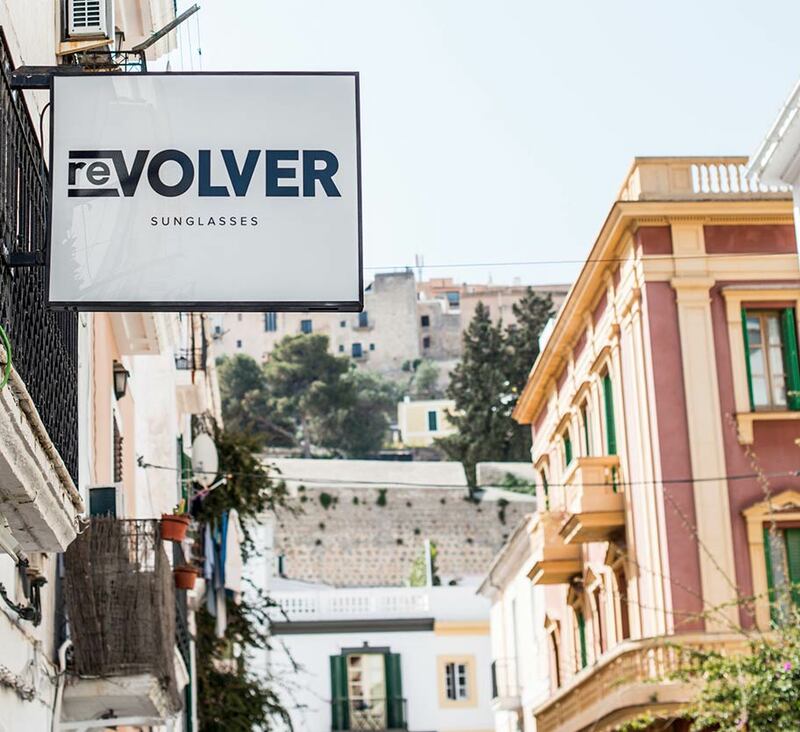 Launched by an ex-London media couple, reVOLVER, is a play on words and core Ibizan principles of returning to yourself through discovery. 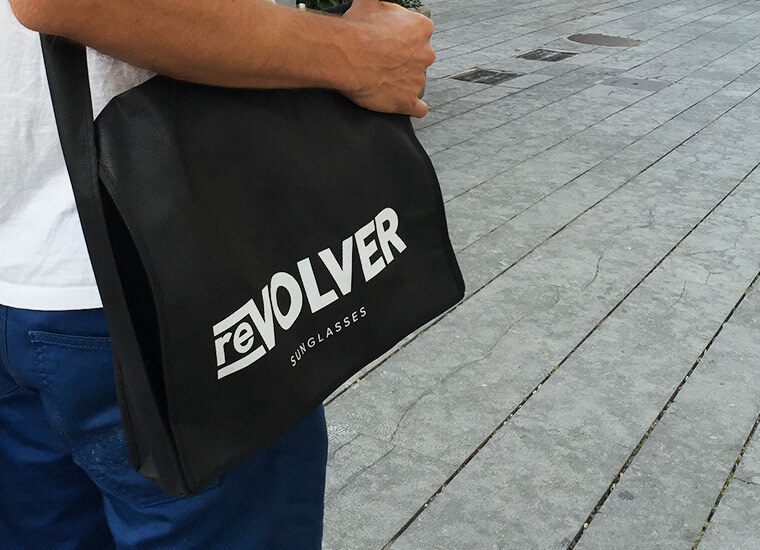 The edgy, cool branding represents the eclectic mix of fashion exclusives reVOLVER offers from top designers around the world. 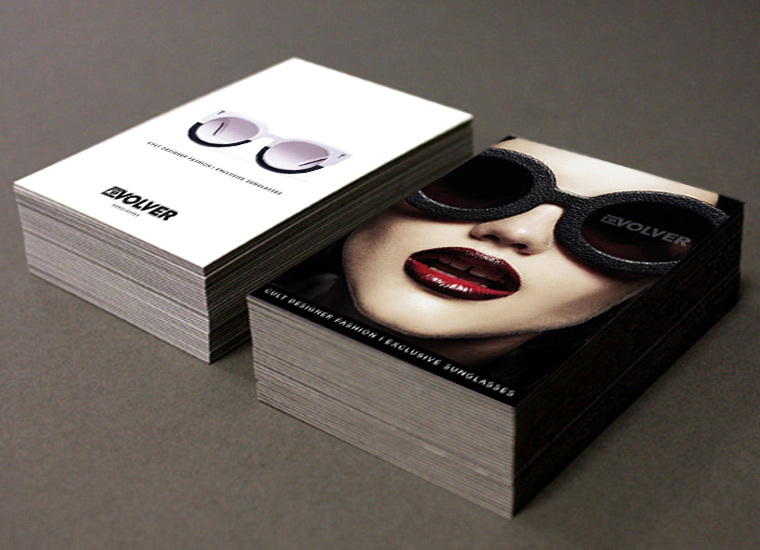 Involved with reVOLVER since pre-launch in 2007, we have developed their look and feel, which was translated across the store and printed collateral. 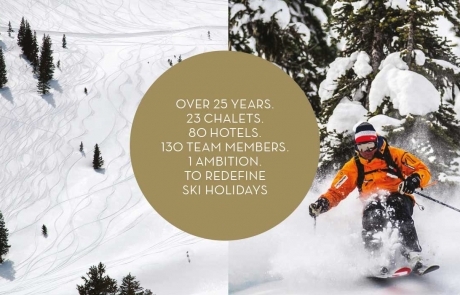 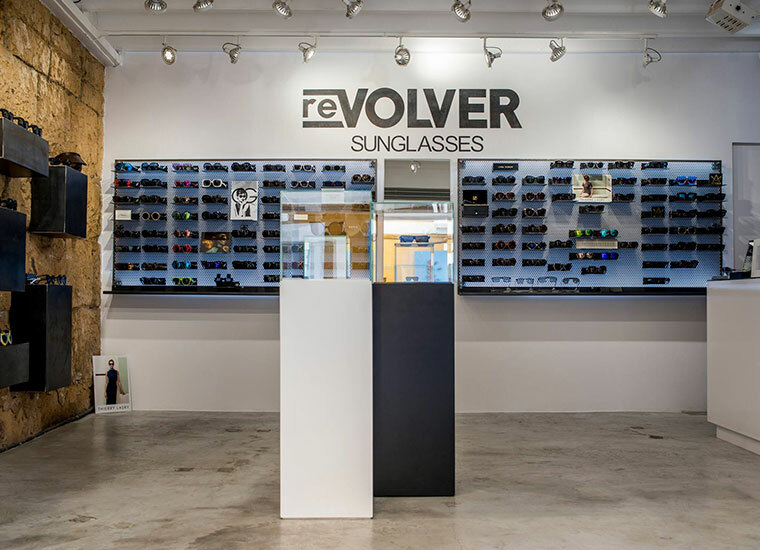 In 2015, with the launch of reVOLVER eyewear, we revisited the branding creating a harmonious evolution. 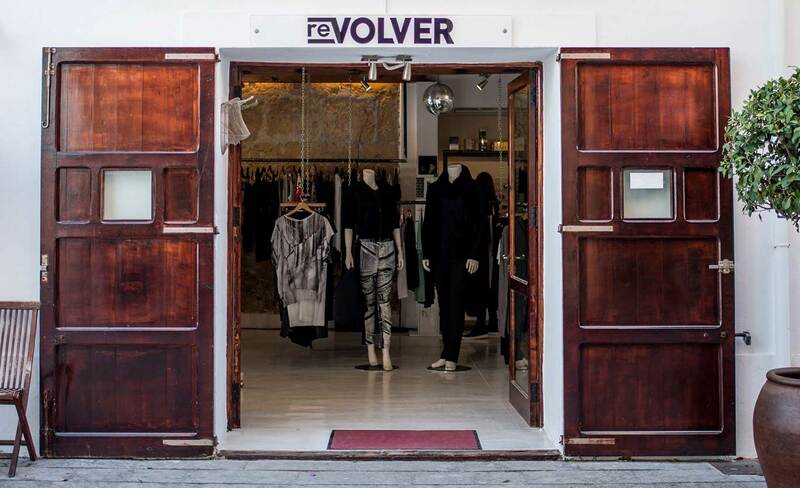 As cool a shop as you will find anywhere in Berlin or London, reVOLVER clothing has a cult status which is built on offering cutting edge fashion from around the world. 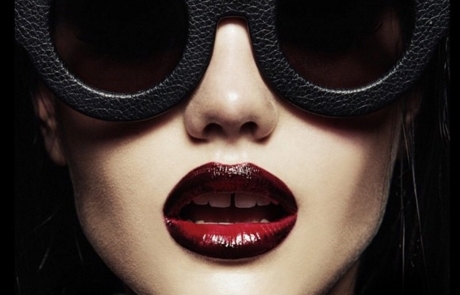 Acclaimed by Pacha Magazine, loved by all singular style enthusiasts, stocking the coolest offerings from the likes of MM6 to McQueen.